The best thing about the Fairy Festival is the joy it brings to the children the night of the event. The next best thing is the way the volunteers and supporters help the night come together. This year, we'd love to have your help as well. 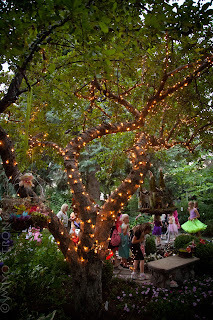 Please contact willasworkshop@blogspot.com if you are interested in helping with this year's Fairy Festival. 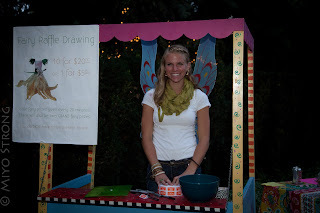 Ways you can help include creating items for the fairy market or sweet shoppe, corporate donations, setting up prior to the event, or working at a station the night of the Festival. We would love to include you in this special occasion! 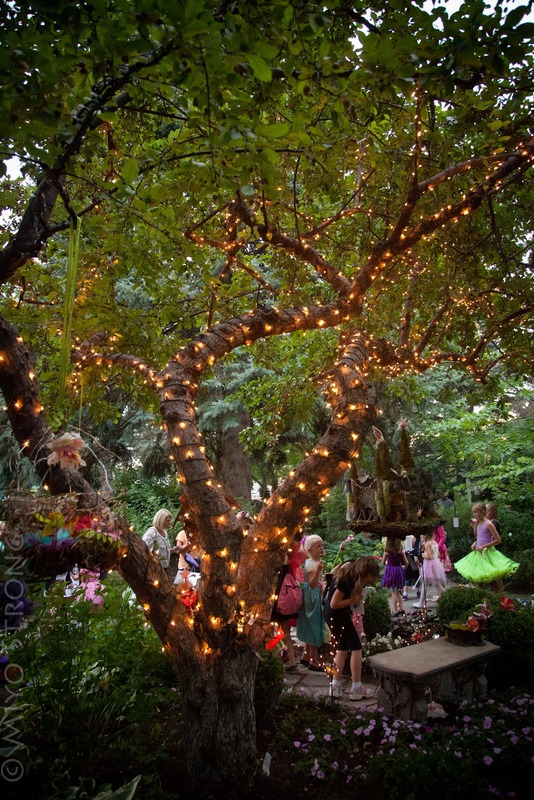 All volunteers receive free admission to the Fairy Festival.